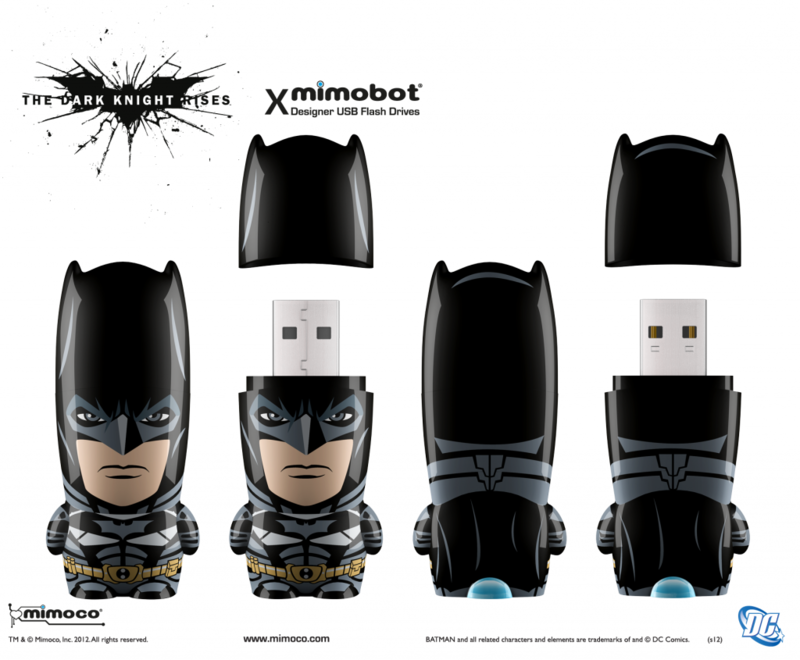 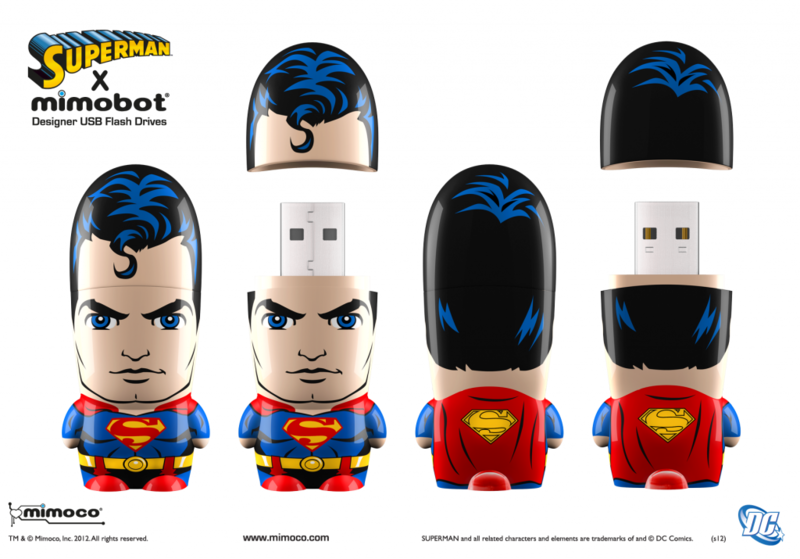 Mimoco, creator of the MIMOBOT® line of designer USB flash drives and MIMOMICRO® card readers, and Warner Bros. Consumer Products on behalf of DC Entertainment, today announced the Batman™ The Dark Knight Rises Edition, Superman, and The Flash series of MIMOBOT designer USB flash drives. 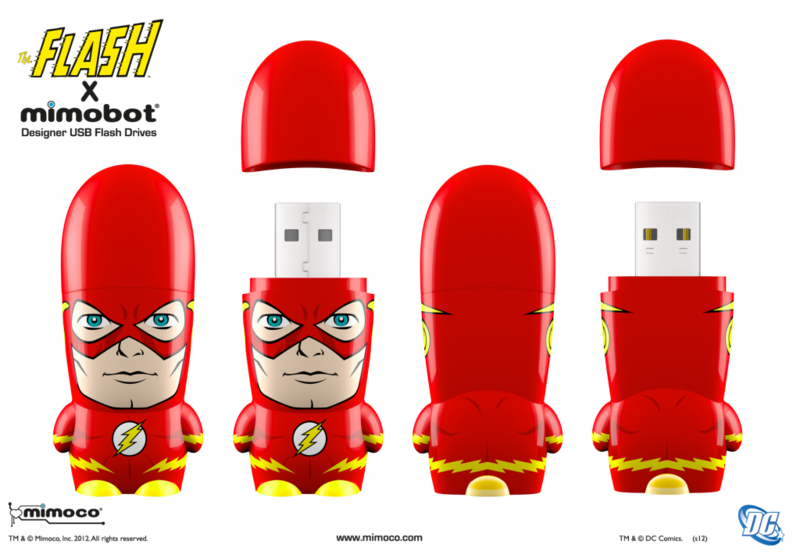 Joining the original Batman and Green Lantern waves of MIMOBOT flash drives, these essential super hero characters are available in up to 64GB capacities and come preloaded with bonus Mimory™ and mimoDesk™ suites of screensavers, avatars, and wallpapers. 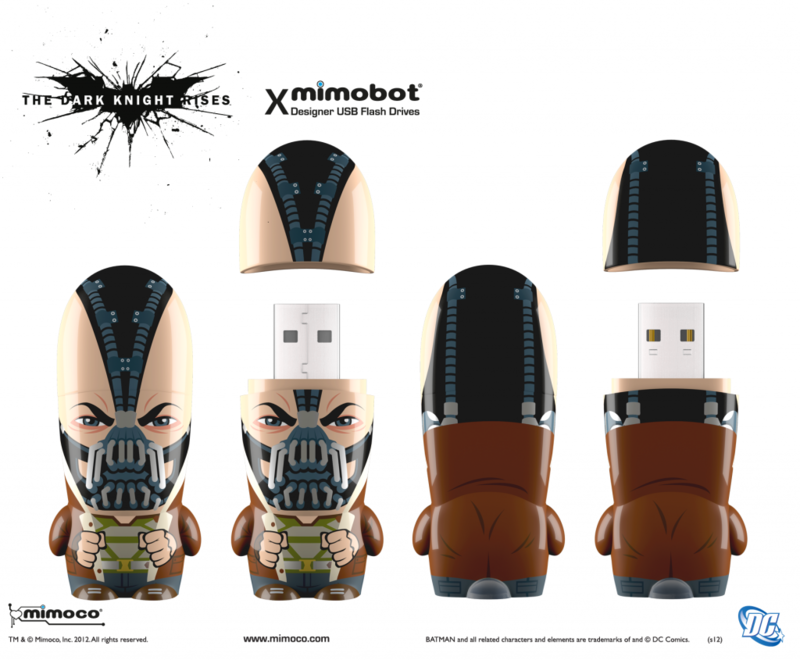 Take a look at the drives with a special reenactment of The Dark Knight Rises below.